ASA offers numerous cabinet styles that better match modern home design needs. These cabinets are more affordable than made-to-order, tailored cabinets and offer the feel, functionality and appearance of custom cabinets. With today’s design improvements, we no longer have to choose between function and design. You can have a beautiful kitchen that can accommodate your storage needs. 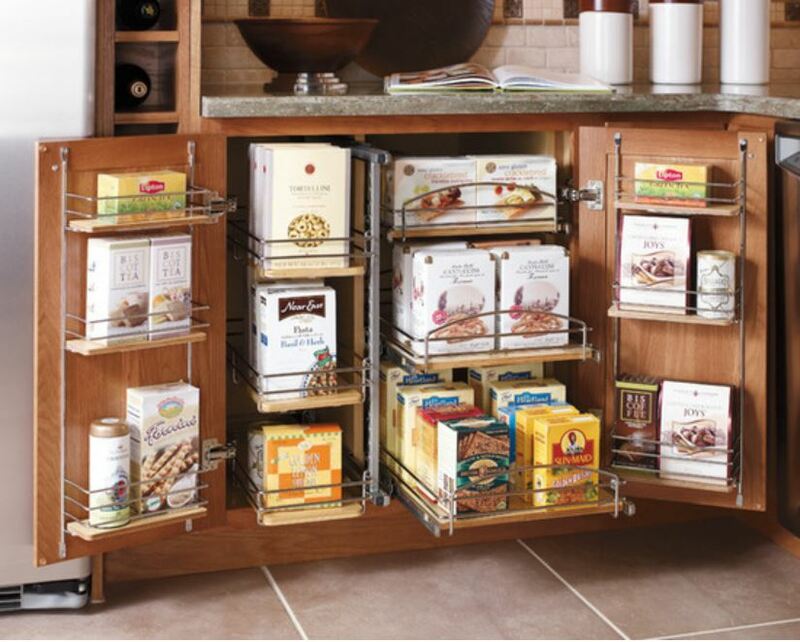 You can increase organization and access by installing pullout shelves, a Lazy Susan, or toe kick drawer. ASA’s expert kitchen designers can create a plan with your desires, wishes and needs in mind.